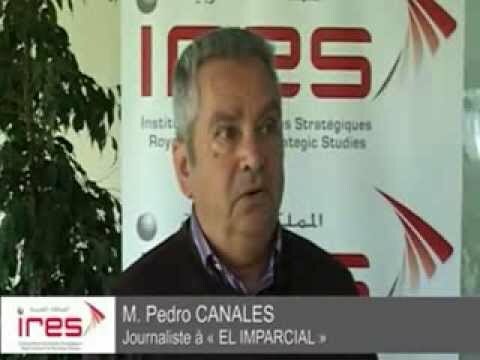 » Forums » What role of nongovernmental actors in strengthening Morocco-Spain relations ? 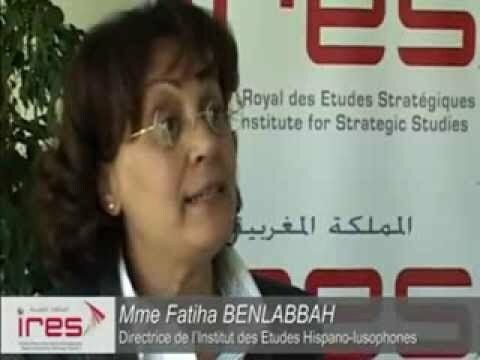 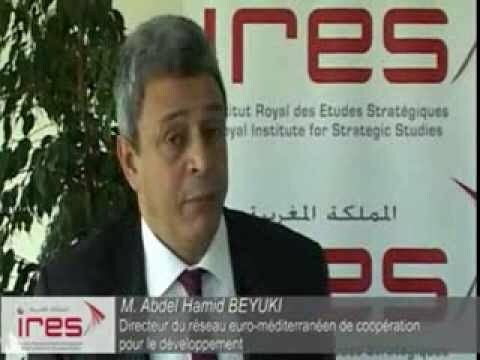 As part of its study program "Global competitiveness and the positioning of Morocco in the globalized system", the Royal Institute for Strategic Studies organized on March 31, 2011 a seminar on " What role of nongovernmental actors in strengthening Morocco-Spain relations ?". 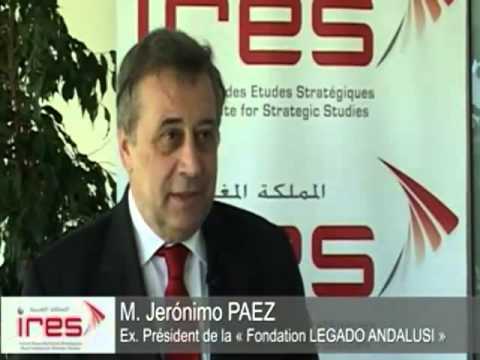 The seminar, to which took part a panel of moroccan and spanish experts, composed of diplomats, senior officials of NGOs, academics and private sector representatives, was an opportunity to assess the role of nongovernmental actors in strengthening of partnership relations between Morocco and Spain and to suggest some action levers that can strengthen the influence of these actors with policy makers and opinion leaders.